royecto Horizonte was established in 2004 by Christian Ruehmer, president of the foundation, and Osvaldo Castro, president of the local charitable organisation, St Vincent de Paul Society. 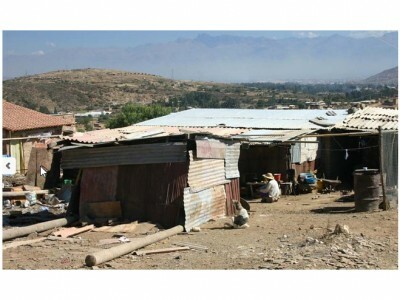 Together, they set out to tackle the problem of extreme poverty in the community of Mineros San Juan, Ushpa Ushpa, addressing the urgent need for child education, healthcare and nutrition. The founders expanded on the work started by the St Vincent de Paul Society in 2001, which included beginning the operation of a basic health centre, and the provision of free breakfasts and clothes to the community. 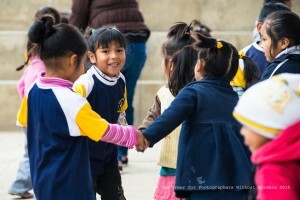 Since then, Proyecto Horizonte has expanded rapidly to offer various programs. Some of these have reached the goal of being sustainable and independent of Proyecto Horizonte and we outline these success stories below. Others have developed into the programs we are still currently running and are being requested to be implemented in other communities. he day-care centre was started in 2004 with 1 room, 30 children and 1 teacher. Year by year, we expanded the rooms, the number of children and teachers and the facilities. Whilst the parents always paid a monthly amount, the price was heavily subsidised by Proyecto Horizonte as there was no government support. 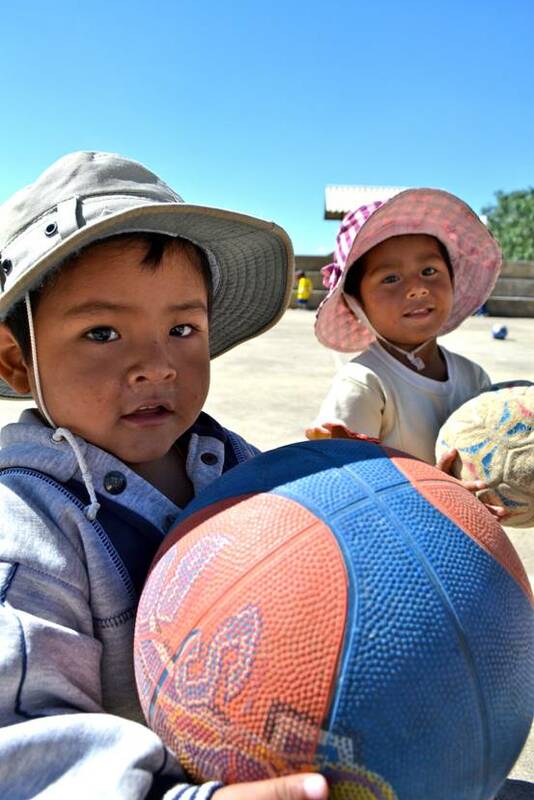 In 2013, the day care centre was run by Proyecto Horizonte with 180 children from 1-5 years old in the now complete centre that has 5 classrooms, toilets, kitchen, offices, an AV room as well as a park and patio. In 2014, the 2 grades of pre-school that had gradually become government-supported and regulated became part of the official school system and formed part of the school although continuing in the rooms of the day-care centre. Government support and regulation has increased each year for day-care centres as has the involvement of parents in the administration and running of the operations. In 2015, the day-care centre officially became independent of Proyecto Horizonte, however, we provide scholarships and support to the parents and children through our various other programs. The 80 children from 1-3 years old continue to receive breakfast, lunch and 2 snacks and an education based on providing the stimulation and development needed at this critical age whilst enabling their parents to work without leaving children alone. he first phase of the construction of the school was undertaken in 2007 and the doors officially opened in 2008 providing education for students from grade 1-8. 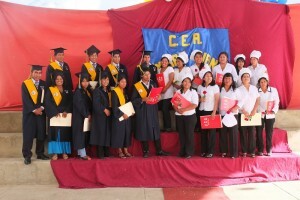 Each year, the number of classes and students increased until in 2012, we had the first graduating class. In 2012, the second phase of the school was finished enabling the school to have enough classrooms for the expanding grades, rooms for administration, a library and a computer room. Proyecto Horizonte subsidised the school fees until 2014 when between the government support and the school fees paid by parents the costs of teachers and administration staff were covered without the support of Proyecto Horizonte. This started the transition of the responsibility of the school to the government, community and the parents including the pre-school grades that are now part of the school system. 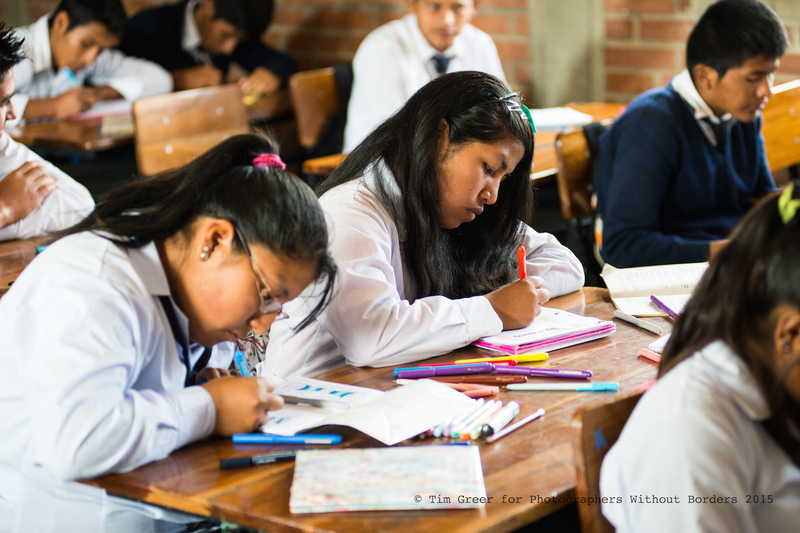 Proyecto Horizonte now supports the school with the running of the personal development subject, parent’s school, tutoring services and psychological and social worker support. Purpose built rooms were built in 2006 and services grew to include General Medicine consultations, dentist, vaccinations, laboratory, pharmacy, wound treatment and programs for specific diseases including tuberculosis, rabies and HIV. The health centre would see over 100 patients a day on a daily basis and would also hold community education events and outreach to community and schools for vaccinations. These services were provided in coordination and collaboration with health authorities and in 2016 the health centre was transferred to the relevant authorities to continue the services in line with their responsibilities for healthcare service provision in the community. 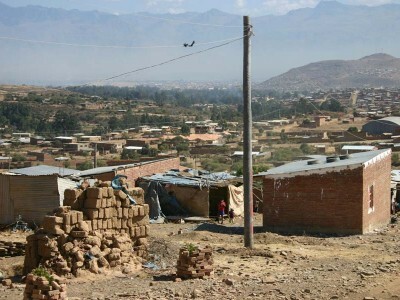 ith the construction of the school in 2007, Proyecto Horizonte also opened a night school for adults to enable those who had not finished high school to study for a low price and close to their homes. From 2008 – 2014 we had between 30-50 students in the 5 grades that make up the alternative education system. We had a graduating class every year with 16 students graduating in 2014. In 2015 we modified our night school program and we now offer a scholarship program that subsidizes the cost of enrolling in continuing education centers of the community, allowing adults to choose the programs that best fit their schedules and needs. n 2012, Proyecto Horizonte helped the community of Alto Litoral (a neighbouring community), open a Kindergarten in a small, borrowed house. We provided our trained teachers and the administration support to run the Kinder for a year. This enabled the community and parents to achieve their goal of showing the authorities that there was enough demand to justify building a school. 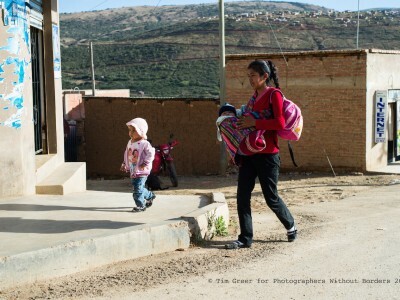 In 2013, the school in Alto Litoral opened and has been operating since with government and parents support. In 2006 we started a consulting company called CIOSGE which offered training programs and other services to projects similar to Proyecto Horizonte. We were therefore able to offer our skills and programs to a broader group of organizations. This is also a great example of how we leveraged our skills to create employment and reach out to the community beyond our core region. 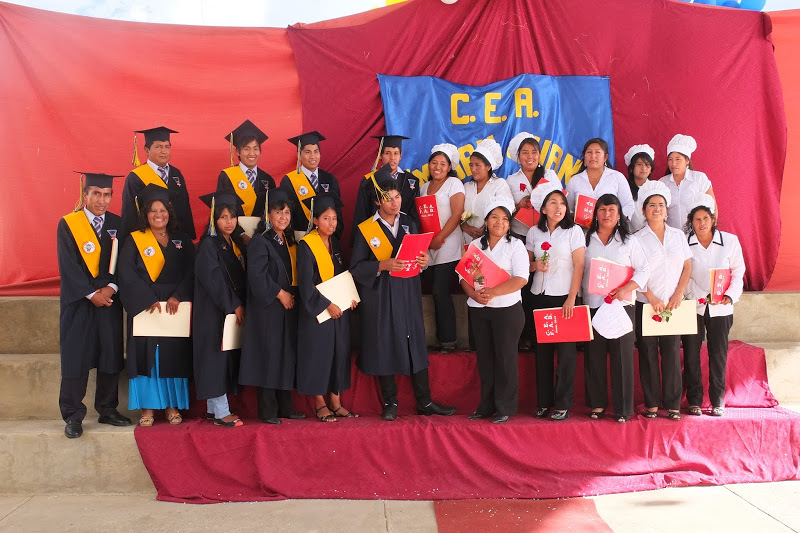 CIOSGE eventually became an independent organization that no longer needed Proyecto Horizonte’s support.